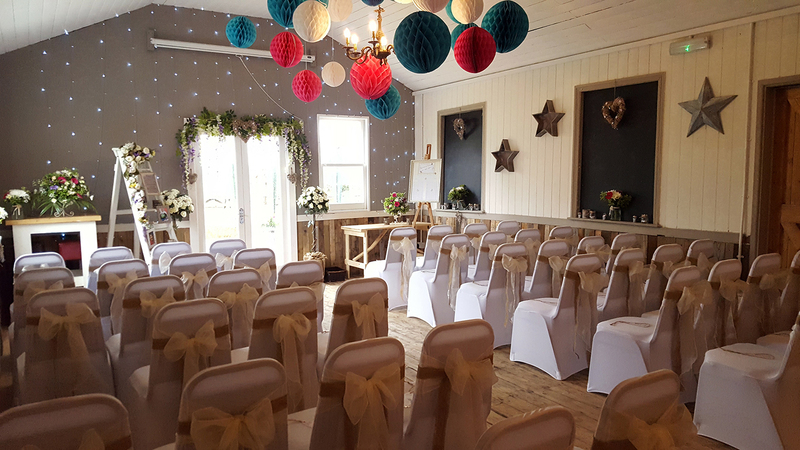 The Springhead makes an idyllic location for Wedding Receptions, Private parties, Birthdays, Wakes or any other functions. 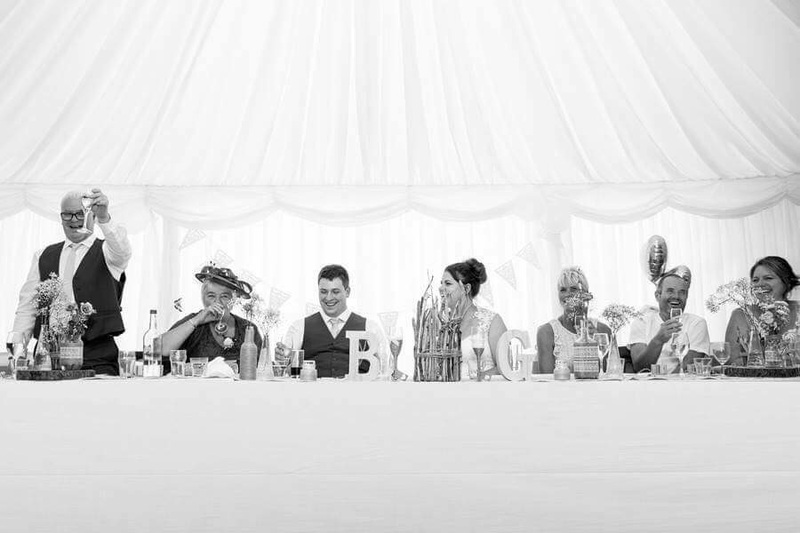 We can cater for any events either in our spacious Restaurant or in our large marquees in the grounds to the rear. 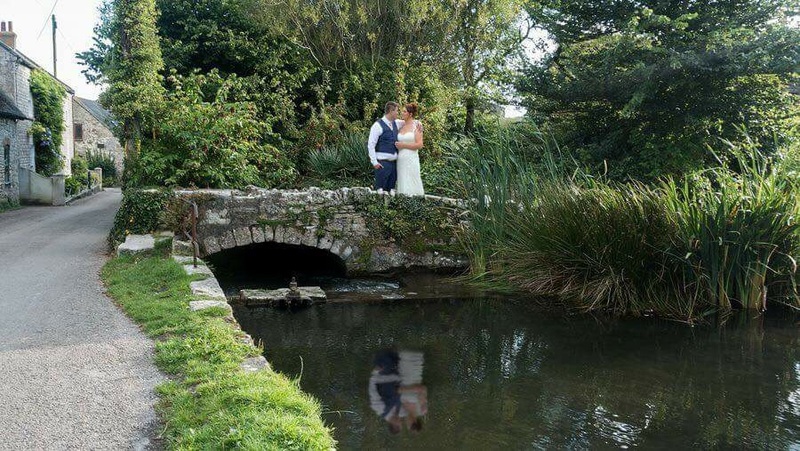 What better setting than to have your photos by the millpond and your Wedding Breakfast nestled beneath the Downs in this charming corner of Dorset. 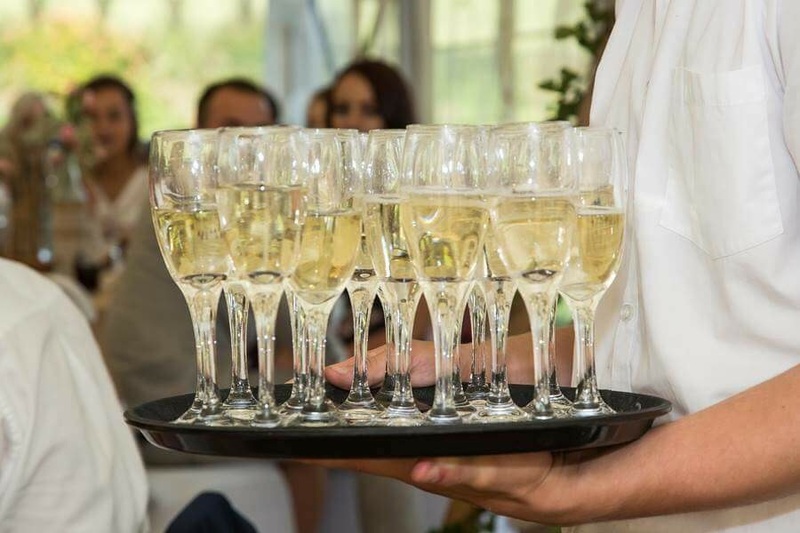 A range of options can be discussed for all events so why not contact our team who can arrange a personal meeting for you. 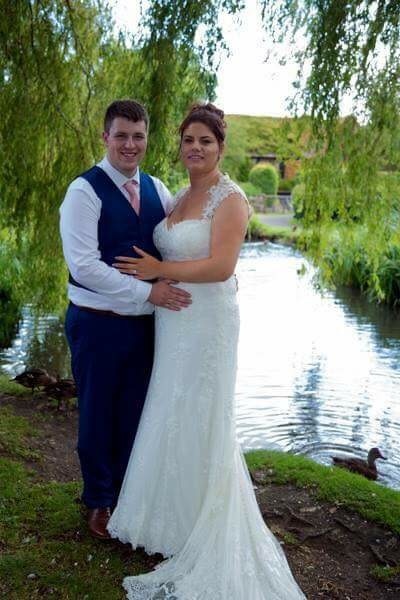 This is an unrivalled location for your event, with the River Jordan running sedately by and the ducks paddling happily on the millpond. Our marquee in the garden enjoys exceptional views of the valley and downs, with the chalk carving of the White Horse on the hillside, depicting George III on his mount, during one of his many visits to his favourite holiday destination. Pub functions: Seat 90 using whole pub. evening up to 200. 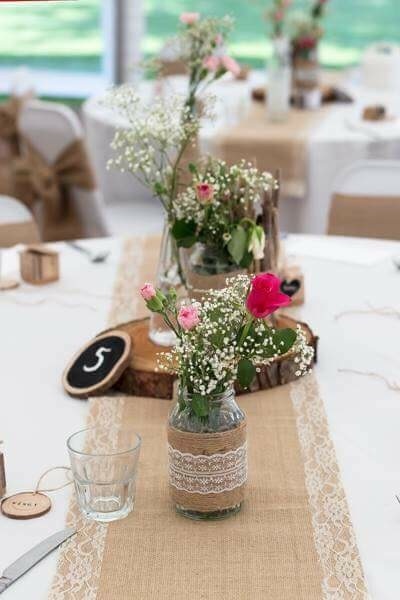 Various catering options are available at The Springhead, including formal set menu wedding breakfasts, a hot and cold buffets, carveries, casual dining options and barbeques. 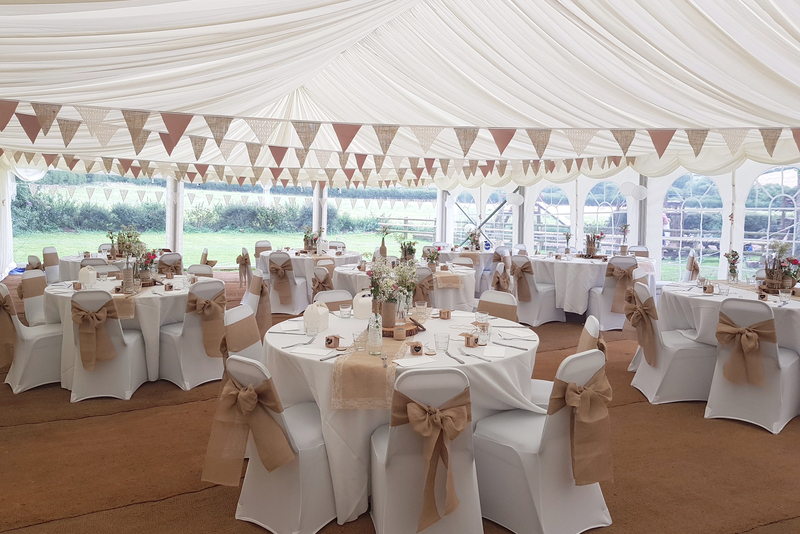 The marquee in the garden is perfect for your wedding (available only July-Sept) or the pub restaurant and fantastic Blue Duck Bar are available for any private events, such as Christenings, anniversaries, birthday parties, wakes, children’s parties and corporate events. At The Springhead we host many other events during the year including Theme Nights and Dinners, the very popular monthly quiz nights and our amazing Dog, Sausage & Cider Festival! Sutton Poyntz village also hosts the biannual Victorian Street Fayre, the annual Scarecrow display, the Carol service around the Christmas Tree and even baptisms conducted in the River Jordan *recently filmed by Songs of Praise. our services or any other local events.